Any one of these situations could lead to a lawsuit that could wipe you out. For example, what happens if $1,500 suddenly comes up missing from a petty cash box during a time one of your employees was on the job? What might occur if one of your workers accidentally damages a priceless work of art while cleaning an office? These are just two of many possible scenarios that could put you on the wrong side of a costly lawsuit. Even if you aren’t at fault, you could still spend a bundle fighting the case in court. 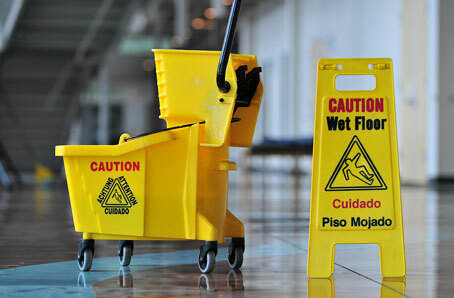 Janitorial Liability Insurance. Mistakes happen, and sometimes a mistake in your line of work can cost the client. Janitorial Liability (or Janitorial Errors & Omissions) covers you (the business owner) and any employees and subcontractors for legal defense costs, even if a claim against you has no merit and you win the case. 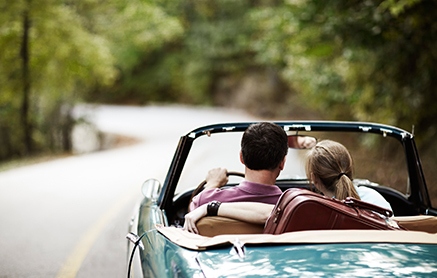 And if you lose, this insurance also covers court costs and other damages up to your policy limit. Many clients now require this coverage before hiring a janitorial service, and most companies require the subcontractors to also be covered. Building and Business Personal Property covers your building and personal business property such as tools, equipment, and computers. 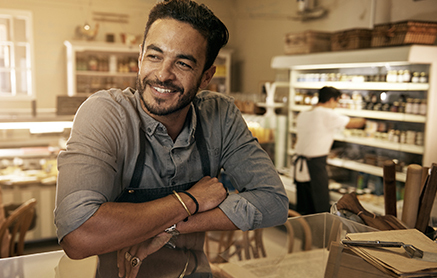 Business Income and Extra Expense covers actual loss of business income if your business has to shut down temporarily due to a covered loss, and covers extra expenses incurred due to that loss. Workers’ Compensation. If you have employees, you’ll need workers’ compensation coverage to protect your workers and your business in case of accidents and injuries. Reduce your risks – reduce your costs. Running a cleaning business involves a host of unique risks and exposures you likely won’t be able to cover with a single policy. 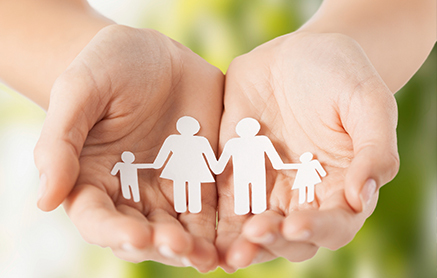 See the business insurance experts at Heffernan Insurance Brokers to find out how to be covered from every angle. With more than a decade of experience specializing in the building services industry, we’ll help make sure you don’t get caught in a financial mess you can’t clean up. Need more risk management tips and advice? Be sure to check out our webinar calendar for upcoming webinars on the topic, or visit our webinar archive for past webinar recordings.